One Owner, Clean Carfax. 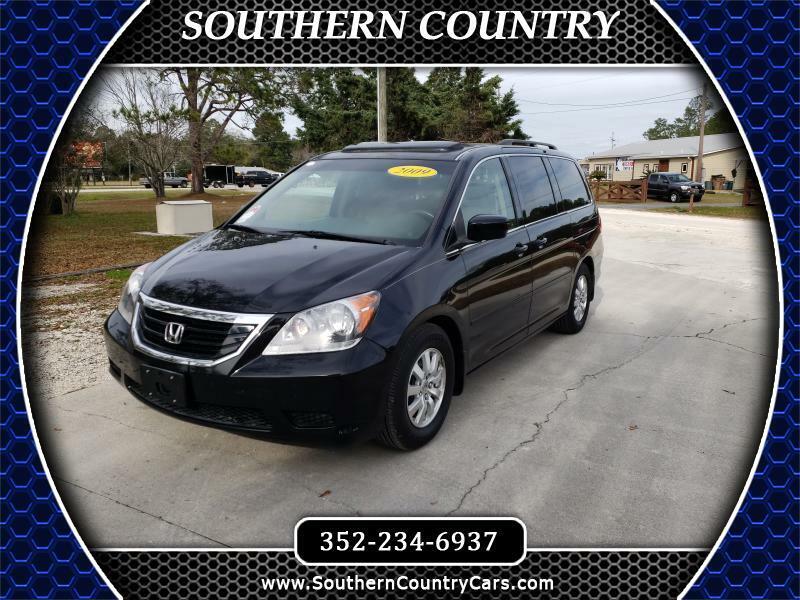 Fully Loaded with Leather, Power Sliding Door, DVD Entertainment and More. Come See Us Today!